Fresh seasonal produce ALL year long! At Marineland, just south of St. Augustine, Florida. 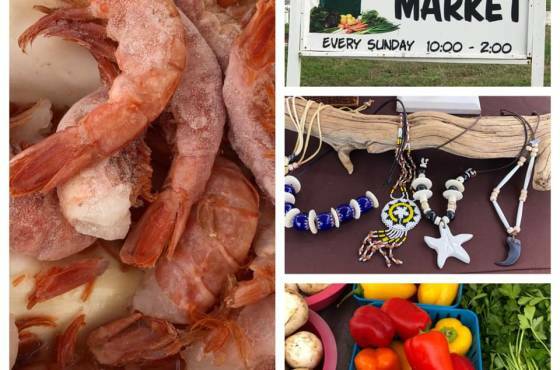 Salt Air Farmer's Market offers the freshest local produce and gourmet foods, and artisan crafts. Whether you are looking for homegrown tomatoes, juicy watermelons, or creative local art, we have a wide assortment to choose from. It's not every day you get the chance to talk with the people that grow your food. At our farmer's market, you can find out how these high-quality fruit and vegetables are locally grown and even chat with our friendly growers. 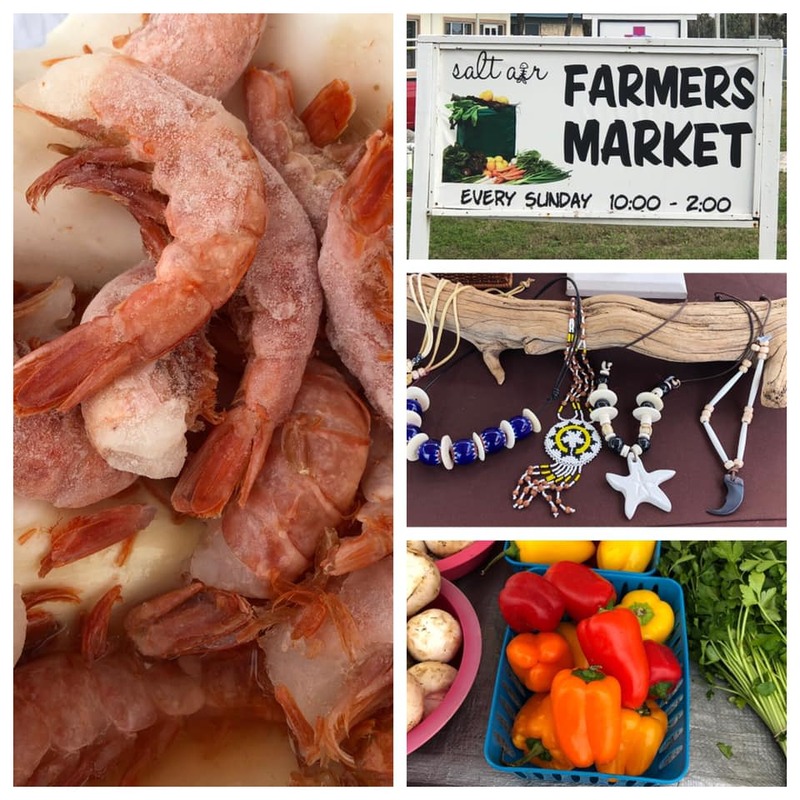 Our mission is to use Salt Air Farmer's Market to bring people together by offering local made food and products. Most importantly, every dollar spent at the farmer's market generates $10 of additional economic benefit through what is known as the multiplier effect. That means we take a portion of our profits and "pay it forward" to others. Be part of our community by visiting us you provide opportunities for local artists, small businesses, and entrepernures. Not only do we provide a venue for local famers, but we also bring in unique artists to showcase their artwork. 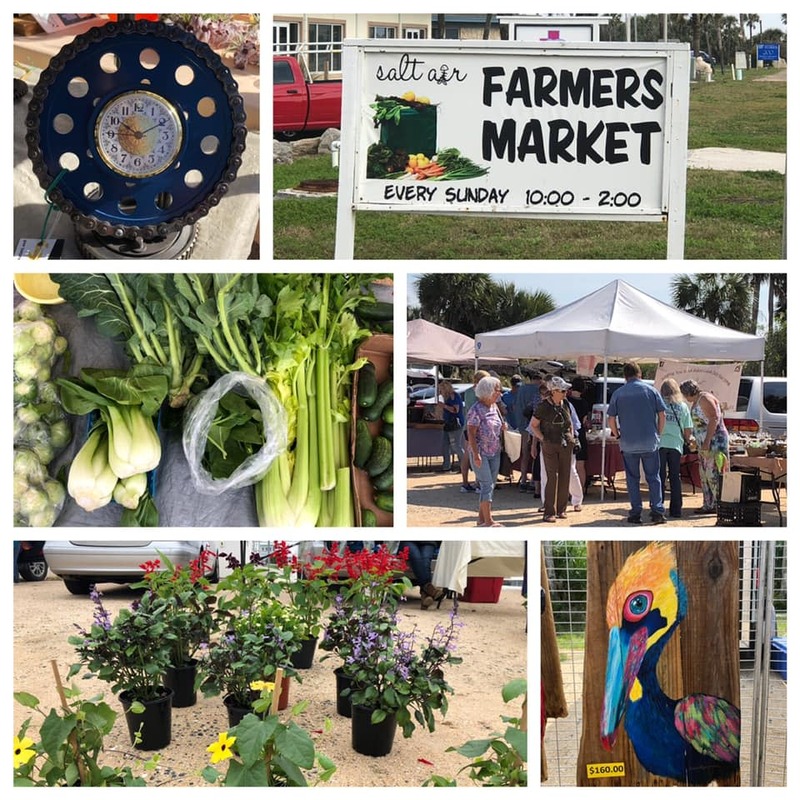 When you shop at Salt Air Farmer's Market, you will find some of the nicest people you may ever meet offering great food and original art to enhance your home and lifestyle.